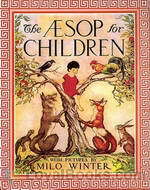 Aesop - Download Audiobooks & eBooks for iPhone, Android, Kindle and more! 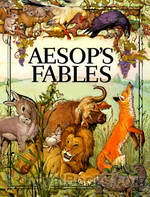 A collection of the most famous from Aesop’s fables in Russian language. Translated by Tolstoj L.N. and Alekseev V.A.